Water view lot priced to sell in Cline Farm! 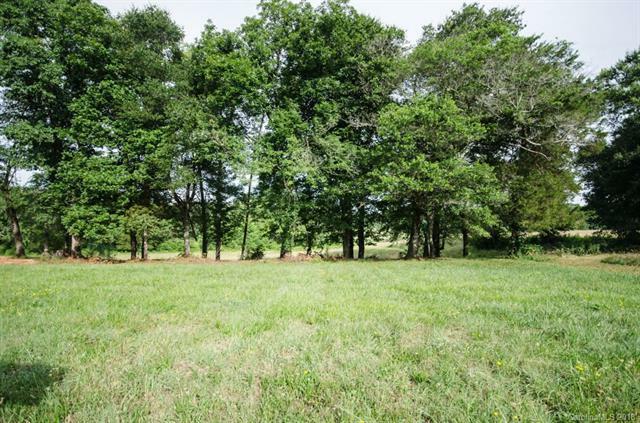 Cline Farm is a beautiful subdivision just outside of downtown Lincolnton located in western Lincoln County. A few amenities include community pool, clubhouse, walking trails, tons of natural areas, picnic areas and a pond!